The Online Home of Rick Garrett | Musician, Comedian, Storyteller, and more! Whether he’s on the comedy stage, or playing old timey music with Patchwork, or playing with Mountaintop Gospel, Rick is having the time of his life…and it shows. 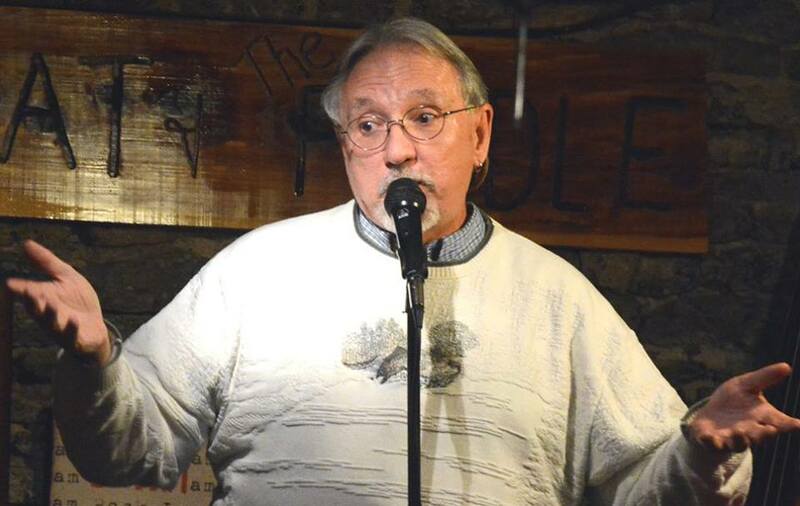 His East Tennessee Roots gave him a love for humor, music, and storytelling. A genuine love for people and the joy of entertaining runs deep. 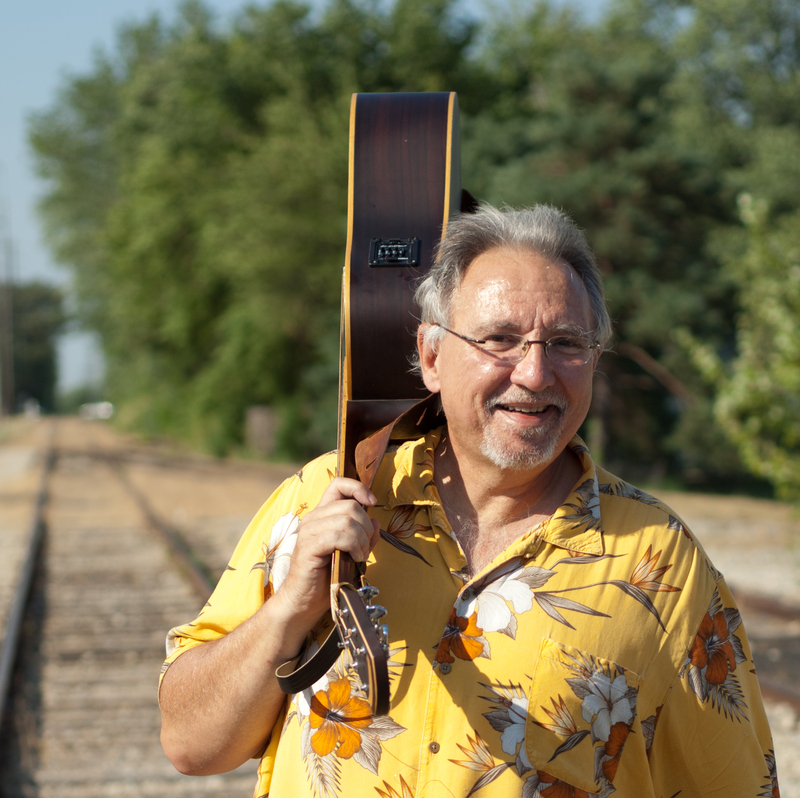 Born with a deep desire to communicate with people through music and laughter, Rick has entertained audiences young and old through comedy, spoken word, song, and instrumental music on guitar, hammer dulcimer, and mountain dulcimer.